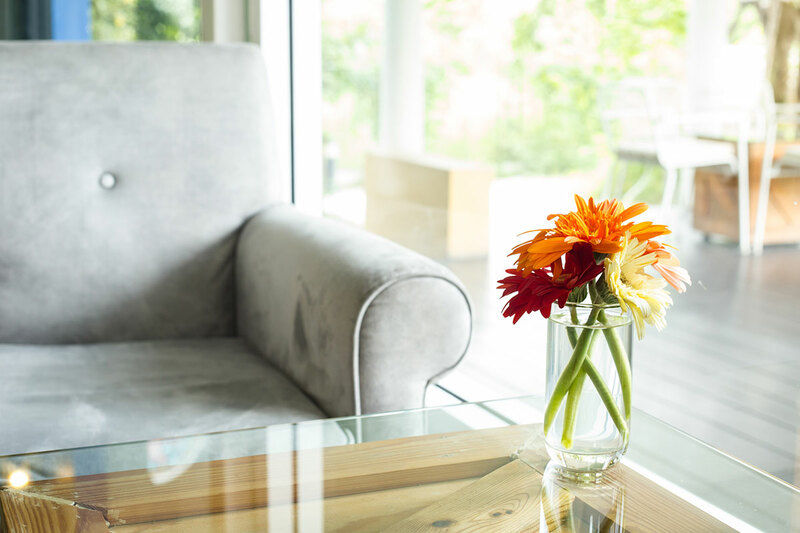 At Liverpool Glass, you’ll find the right specialist to replace or repair your broken or scratched glass table top. Whatever you need, we provide it. We even offer a custom-cut service to renew your outdoor or indoor glass table. You can choose your table top and preview what the finished product will look like, at our Prestons showroom. Our glass is celebrated for its quality, so you can trust that your beautiful furniture will look new, with fewer costs. If you want premium glass table tops, contact our specialists to get a quote. Our qualified tradesmen can also fix any broken glass you bring to us. We’re available 24 hours, 7 days a week and we’re keen to help you. Are you Interested in Glass Table Top?